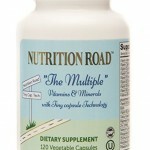 All you have to do is fill out the form, submit and get a FREE Sample of Nutrition Road The Multiple Multivitamin. 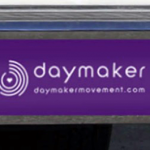 Hurry and get these while supplies last. 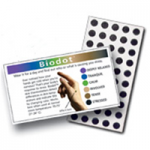 All you have to do is fill out the form to receive 25 FREE Biodots! 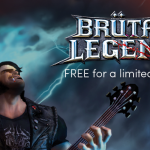 Don’t miss out on this good freebie, especially if you have back issues. Treat it with a FREE Sample of Salonpas Lidocaine Patch!